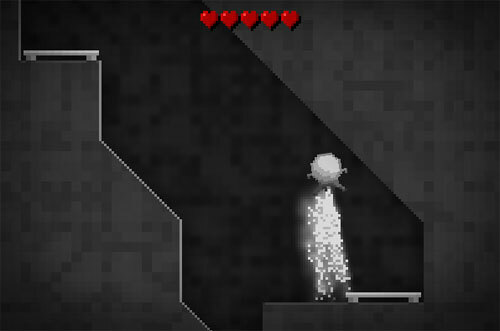 Description Pilot a 8-bit lander through randomly generated caves in a lunar setting. Avoid ice geysers, dodge falling rocks and navigate though dark caves in order to collect valuable lunar diamonds. I like navigation space skill games, strong minimalistic stylization.